Home / Entertainment News / Those making noise about the CONDOM advert being aired before Prime Time news should read this and get brains. Those making noise about the CONDOM advert being aired before Prime Time news should read this and get brains. 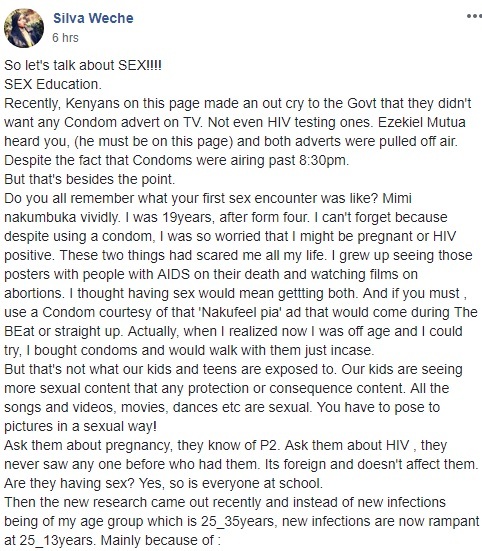 Friday, August 31, 2018 - There are people complaining about a condom advert that is being aired in all major TV stations before Prime Time news. The famous moral police Ezekiel Mutua is among those calling for the advert to be pulled off air. 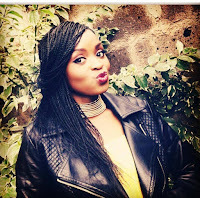 This lady has written an interesting piece on why she thinks it is right to air the condom advert that is being condemned by a section of Kenyans during Prime Time news.